Kei is my top ace. I love Orguss. Next up are Rand, Garrod, Loran and Touga. As I was playing it, I read the Getter Robo manga, watched Orguss, Gravion and a bit of Daitarn 3. Had already seen the most recent shows in it like Turn A, but I haven’t seen the oldest ones like Baldios, God Sigma, etc. 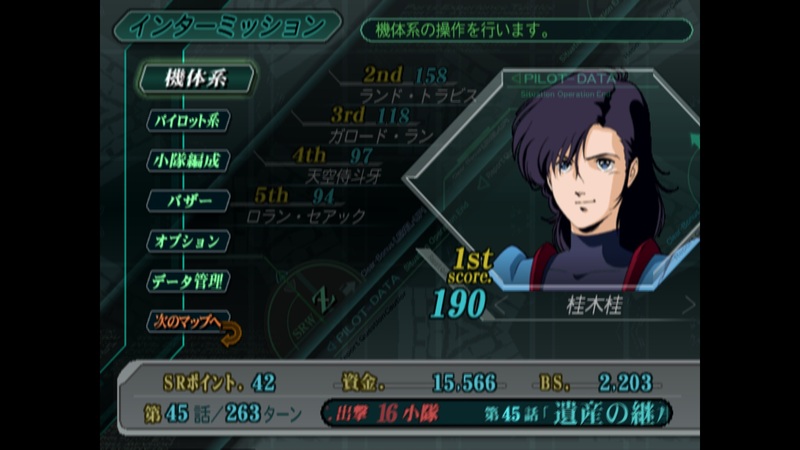 Also I ended up finishing the game without watching The Big O. The stuff that happens is so confusing anyway I don’t think it particularly spoiled me the show. Next up is 2nd SRW OG I hope. This entry was posted in Cho Jikuu Seiki Orguss, Games, Opinions on..., Super Robot Wars and tagged SRW on December 5, 2012 by rockmanshii. As I started to play SRW Z, I wanted to watch as many shows featuring in the game as possible. Notably, an online friend told me that the game’s plot revolved massively around Orguss’s plot, a 29 years old, 35 episodes show about time and dimension travel. That’s how I decided to watch it, and I finally finished it this week. It was a really great show, and one of the best time/dimension travel stories I’ve ever seen along Back To The Future, Sliders and Quantum Leap. This is the kind of show I want to show to my kids. Everything was just so awesome. I got teary eyed two times when watching the two last episodes. 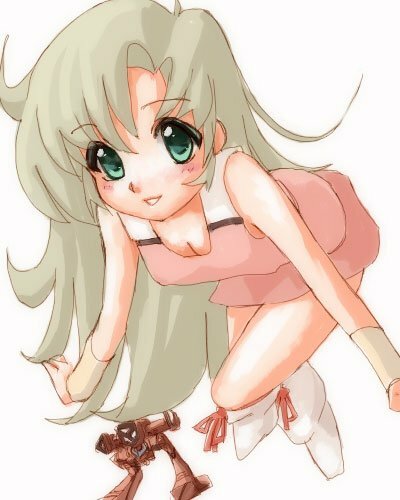 This entry was posted in Cho Jikuu Seiki Orguss, Games, Opinions on..., Super Robot Wars and tagged Chou JIkuu Seiki Orguss, Opinions on..., Orguss, SRW Z, Summer, Super Robot Wars on September 2, 2012 by rockmanshii.